Believe or not, the holiday season is here! 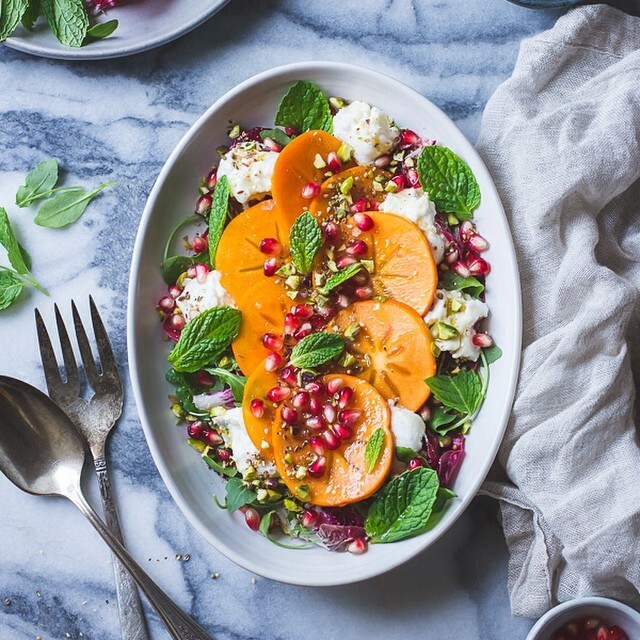 We've pulled together some great recipes and ideas from the feedfeed community to make your Thanksgiving feast the best (and easiest) yet. Don't get us wrong, we love a good stock in a box, but finding turkey stock (which we prefer to use on Thanksgiving) can be tricky. 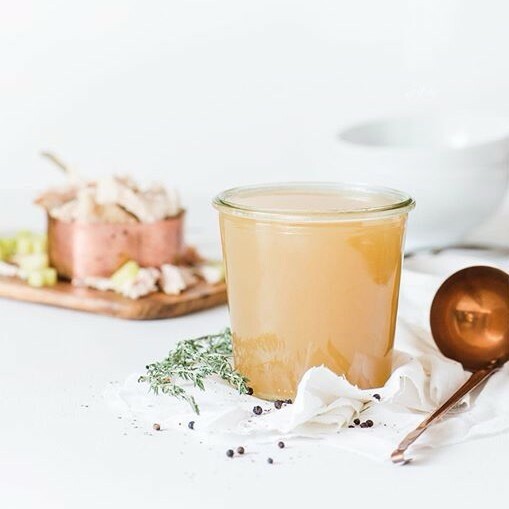 We like to enrich chicken stock in a box or even homemade stock you have in the freezer with carrots, celery, onions, aromatics and bone in turkey breast to create a more authentic stock for Thanksgiving. 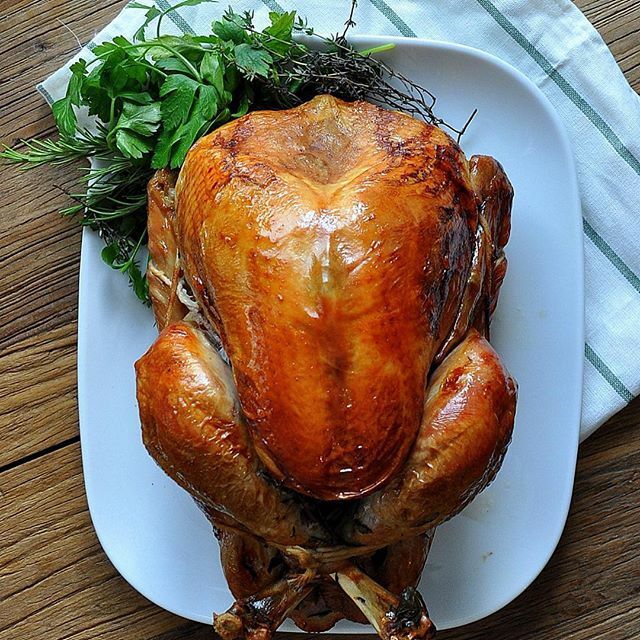 The bone in turkey will add collagen and body to the stock, making every dish you include it in that much better. Simmer the stock for as long as possible, the longer the better, and be sure to skim off any fat or impurities that rise to the surface while cooking. 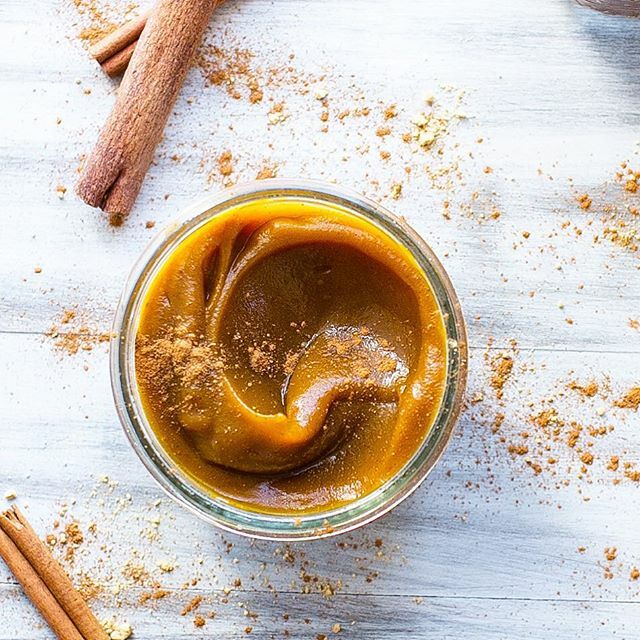 When you're finished, strain the stock through a fine mesh strainer and store in freezer save jars or containers, making sure to leave a bit of room for expansion when it freezes. 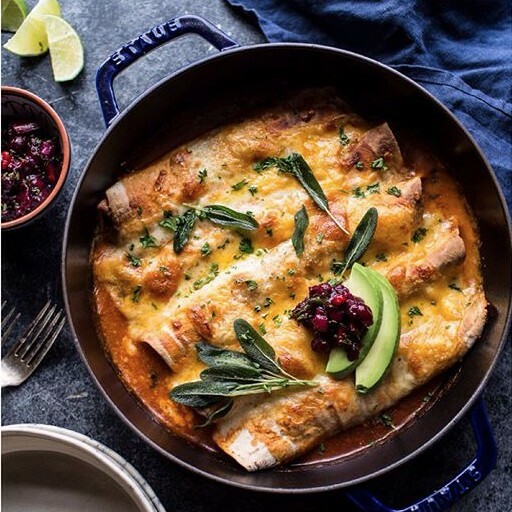 You can use the meat from the cooked turkey for a quick and easy meal for the coming week like these Green Chile Butternut Squash and Crispy Sage Turkey Enchiladas by@halfbakedharvest. If you plan ahead! 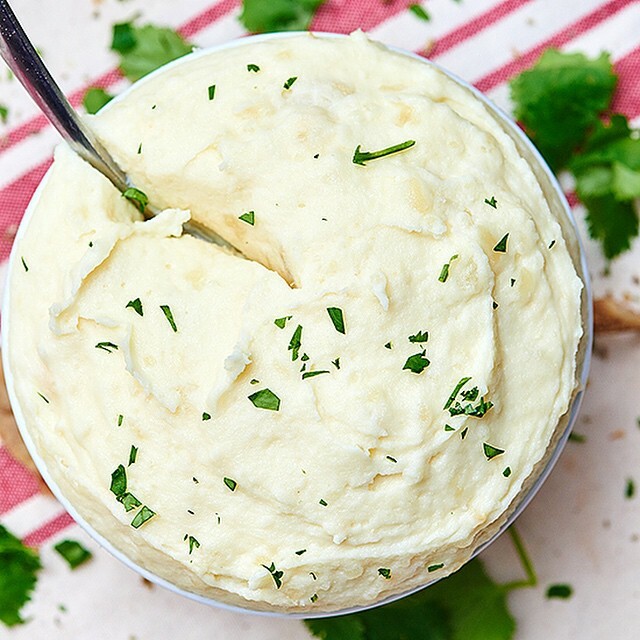 Pie dough is something that is actually better off sitting in the freezer for a couple of weeks before using it, so take advantage and make your pie dough early. 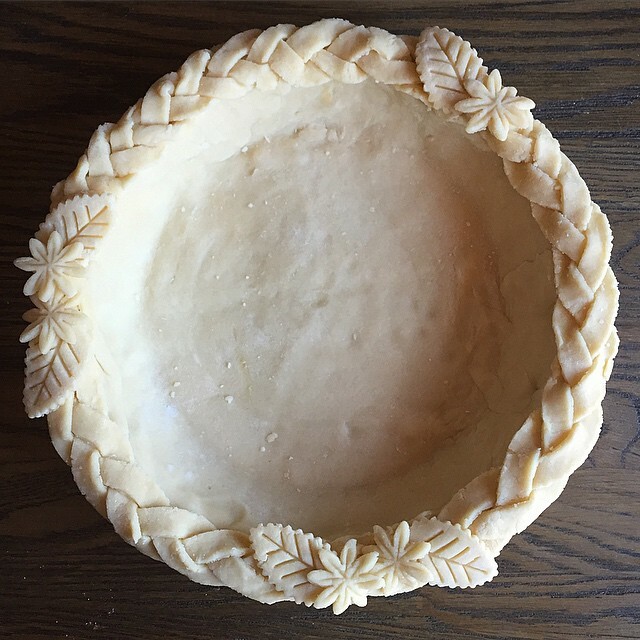 We love this Vodka Pie Crust from @thejudylab because it's perfectly flaky every time, and sturdy enough for elaborate designs. If you wan't to try an intricate design this year, make sure you practice ahead of time! Don't worry, we've got the classics, too. 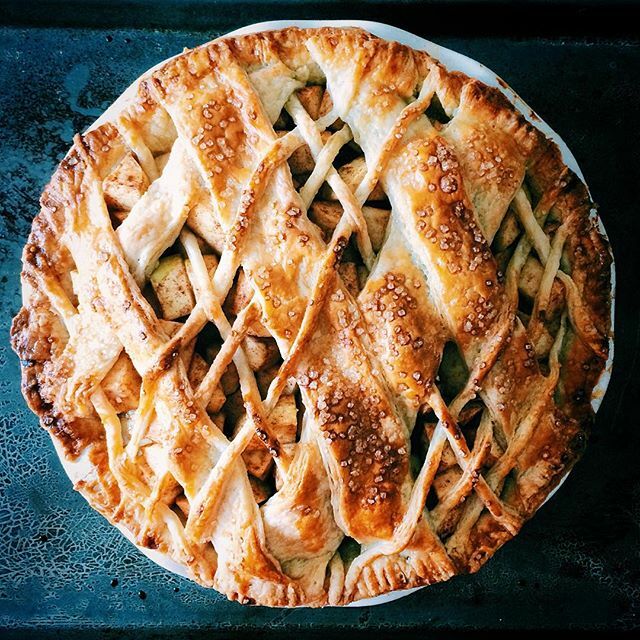 If fussy crust is not your thing, the feedfeed community has blown us away with the amazing holiday pie fillings they've created. 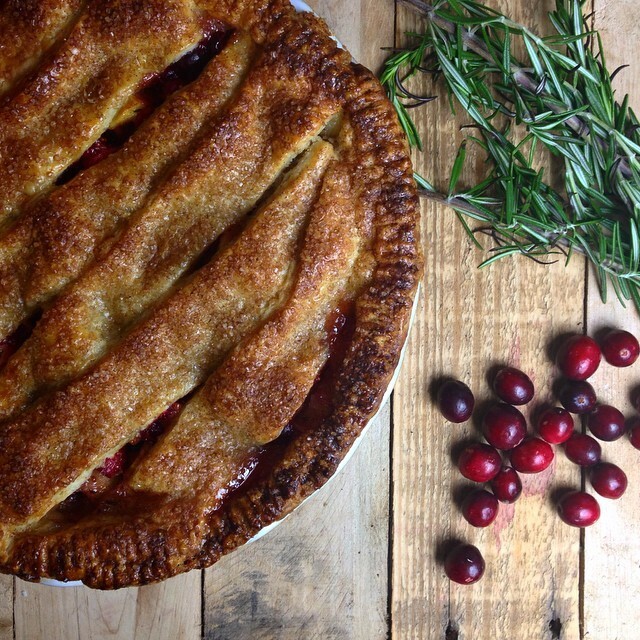 There's everything from this Cranberry, Apple Pear & Rosemary Pie by @malloryskitchen to Bourbon Maple Acorn Squash Pie and even an Apple Pie with a Smokey Gruyere and Thyme Crust. While you're stressing about whether that turkey is under or over cooked (yes, we've done both) you may want a stiff drink. 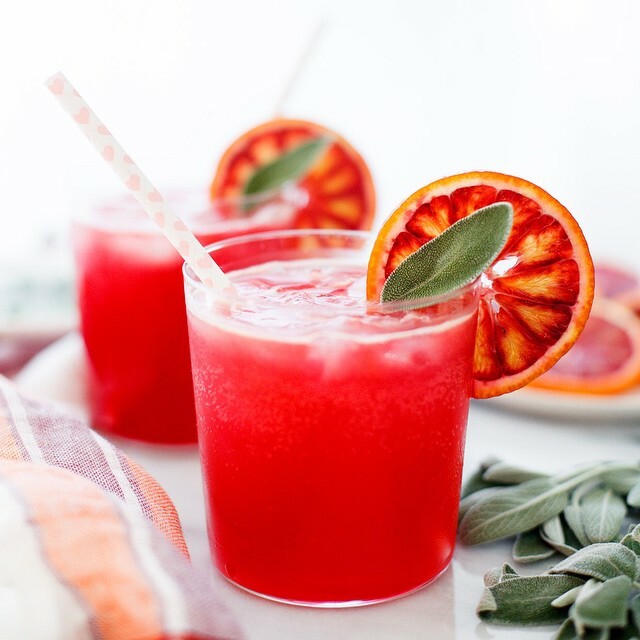 We love this Blood Orange and Sage Soda by@snixykitchen because it's perfect for all of your guests. It's great sans booze for kids, and for grown-ups, with a splash (or heavy pour) of vodka , or even as a wine spritzer. 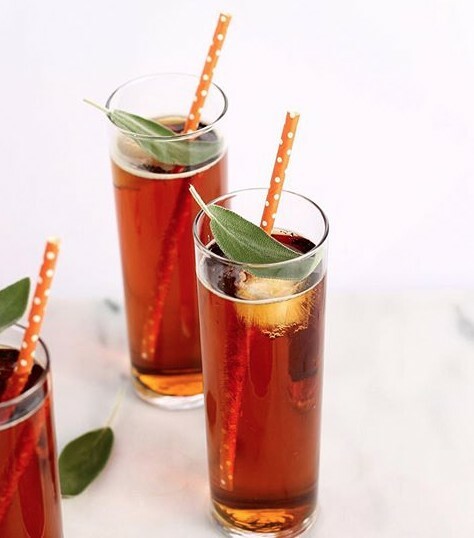 Make the sage simple syrup (from recipe above) this weekend and experiment with other cocktails like these Pumpkin Sage Pimm's Cups by @colljeffers. 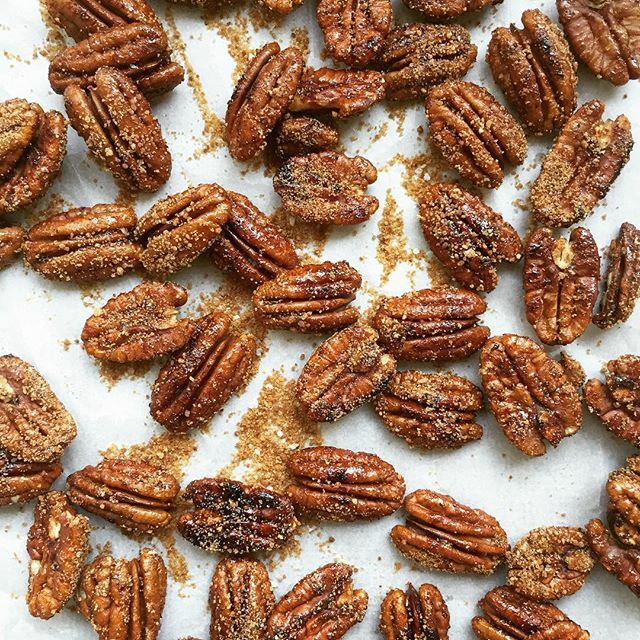 If you're looking for the perfect snack or salad topper, try these Candied Sriracha Pecans by @thefitforkfeed, which could top these holiday greens or sweet potatoes. 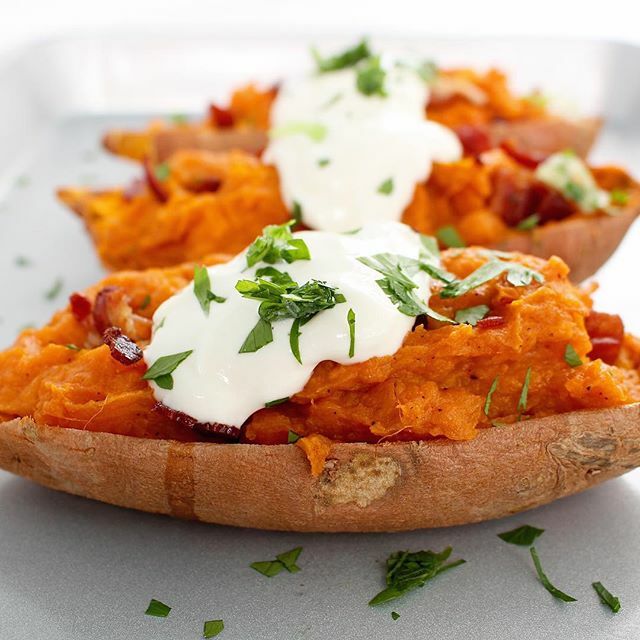 If you're anything like us, you'll probably over indulge on Thanksgiving. 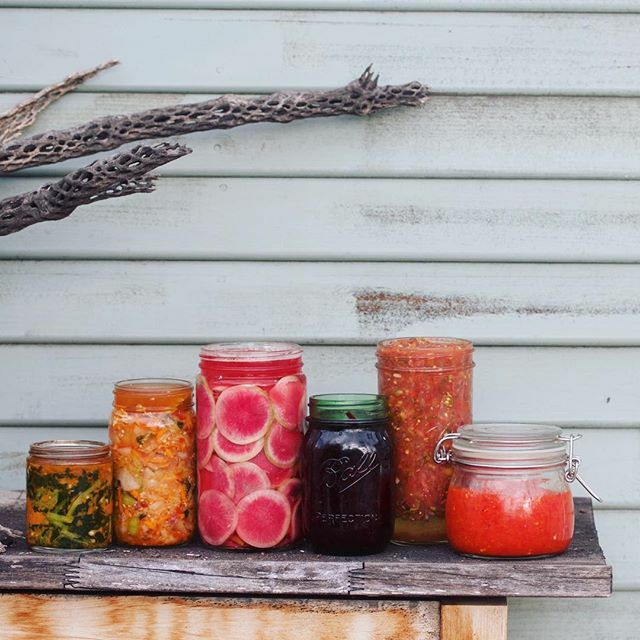 Beat the Black Friday Bloat by preparing some Fermented Veggies like these by @human.resourcesahead of time. 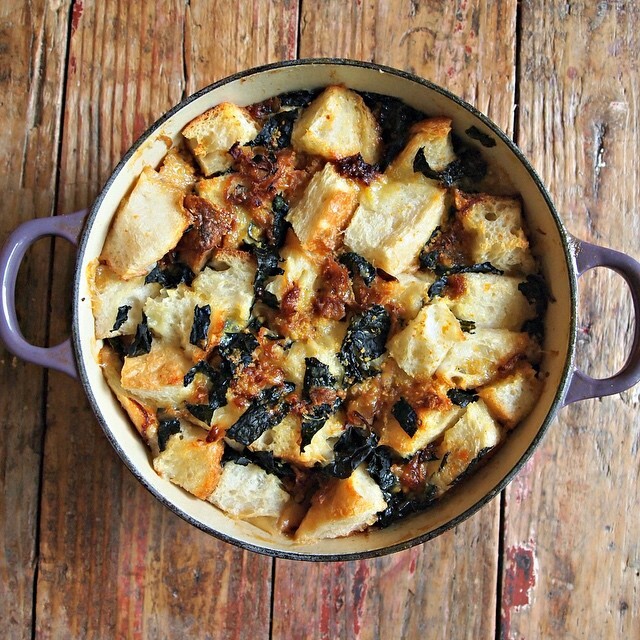 You could even eat a little with your Thanksgiving meal, complementing all of the richness nicely. 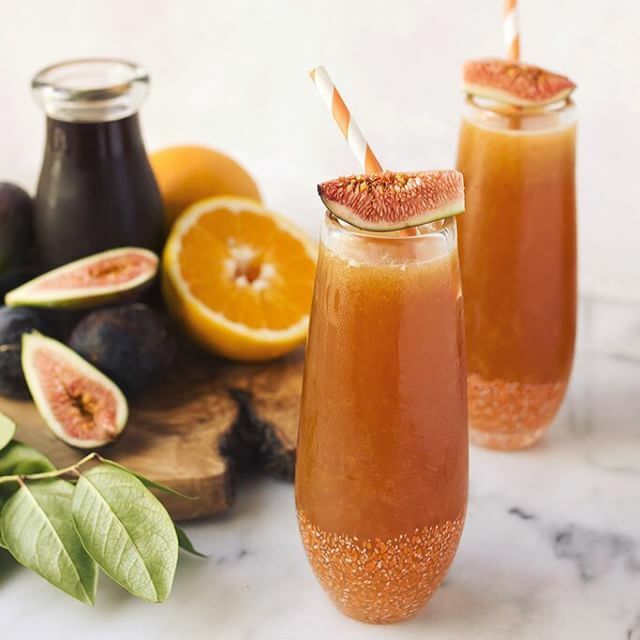 Or drink your probiotics in cocktail form with these Spiced Rum Fig Kombucha Cocktails by @tastyyummies. 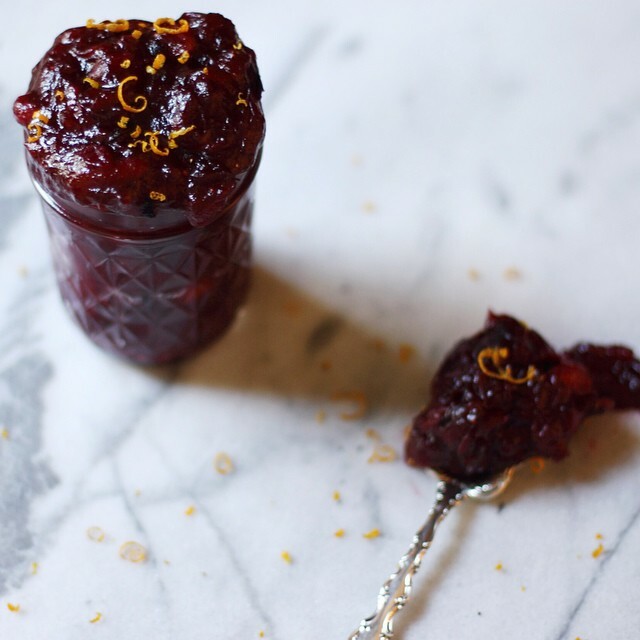 Start planning your holiday menu now. 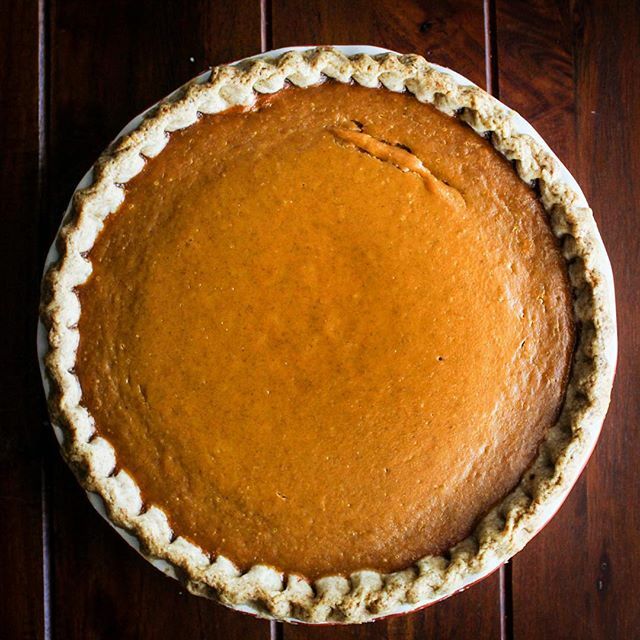 Find a few of our favorite Thanksgiving dishes below. Once you have your menu finalized, make a master list of all the ingredients you'll need and start shopping for nonperishable items. Certain staples like buttermilk and even canned pumpkin can be sold out if you wait too long, so plan accordingly.